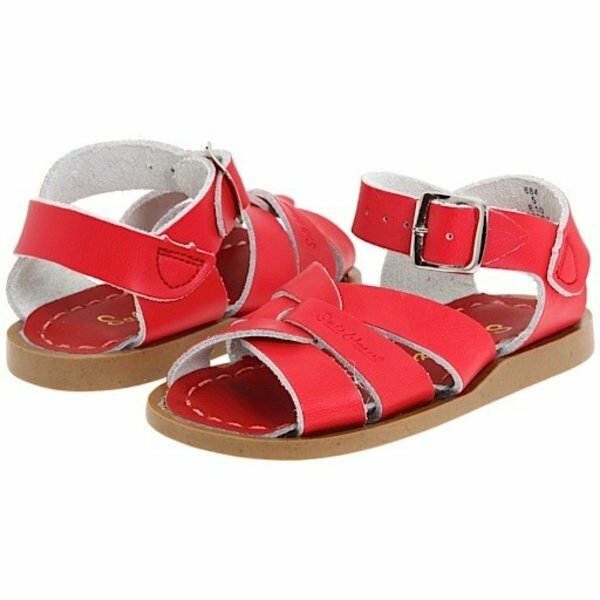 ​These classic leather sandals are the perfect summer shoe for your little one! They can be worn in and out of salt water without damage or rusting. Feature a flexible high-grade rubber sole with durable leather straps for comfort and long wear.